Serviced apartment plans available now! 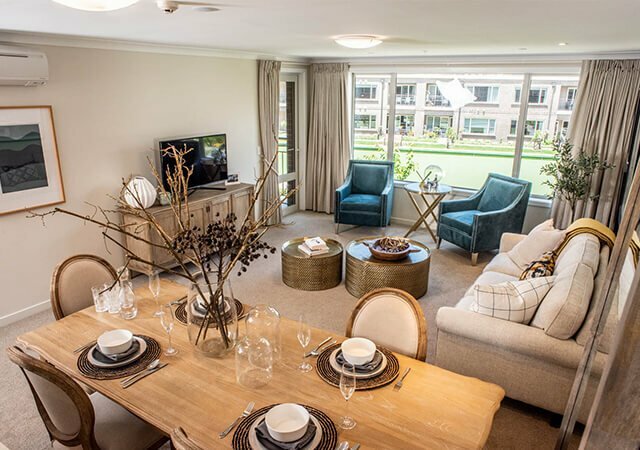 Serviced apartment plans are now available at our brand new River Road Retirement Village! Our serviced apartments enjoy modern open plan living, kitchenette with a fridge and a microwave to prepare light meals, as well as an ensuite. 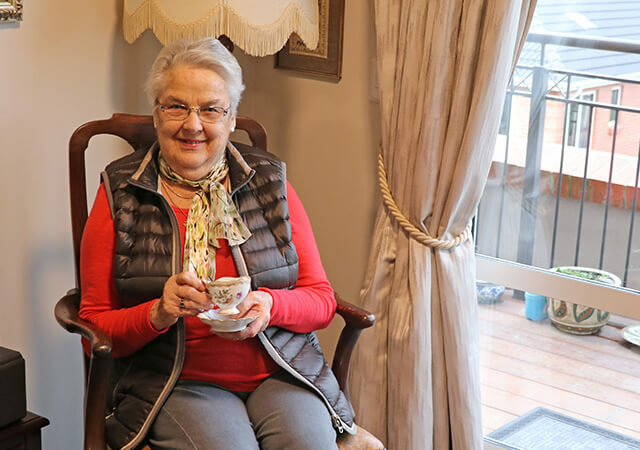 Assisted living in a serviced apartment is a fantastic option for people wanting to maintain their independence, while having a little extra help if they need it. Located conveniently within the village centre, serviced apartments have easy access to the resort-style facilities the village will offer, including the café, movie theatre, library and lounges to name a few. In a serviced apartment your housekeeping is taken care of, fresh towels are delivered daily, your midday meal is prepared daily on-site by our village chef, and your electricity and heating costs are all included in the affordable fixed weekly fee. 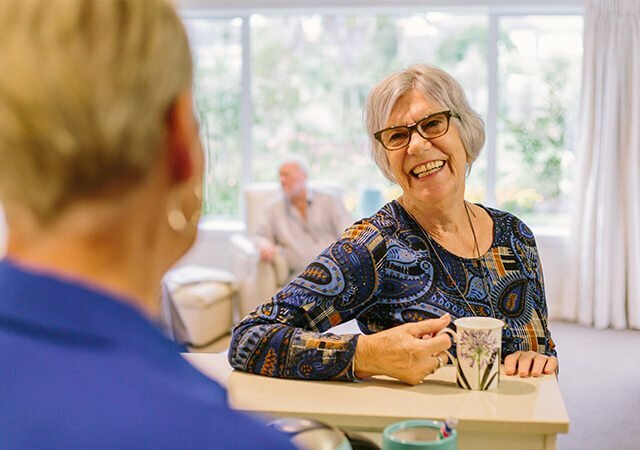 * Extra services can be added as required, right up to and including resthome level care, all in your very own apartment! 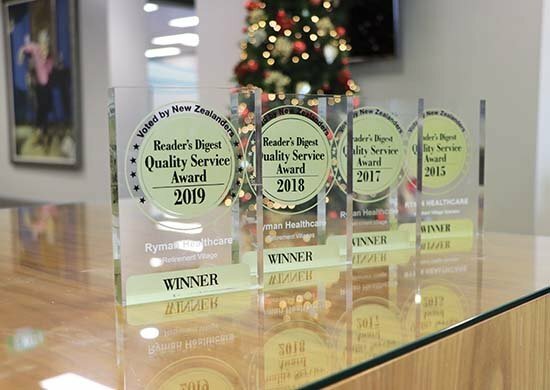 This brand new Ryman Healthcare village is perfectly positioned on prestigious River Road, bordering Featherstone Park and sloping down to the Waikato River with lovely views.